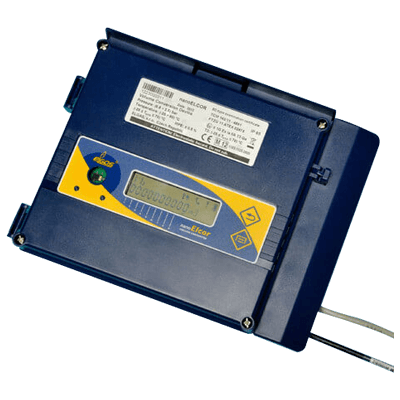 The nanoELCOR is a battery powered EVC with an integrated GSM/GPRS modem designed to be used for installation in hazardous areas. The device can be installed either as a standalone EVC or integrated with a diaphragm gas meters offering the opportunity to both implement a low-cost solution with high performance at an excellent price level for smart metering. The nanoELCOR uses internal security-sealed switches to prevent unauthorised configuration changes and unauthorised access to data within the device. In addition, a sophisticated system of passwords can also be activated.